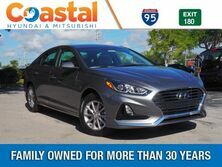 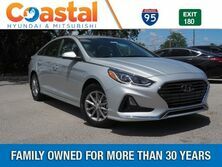 Cruise along the East Coast in the 2019 Hyundai Sonata. 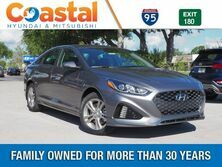 While this midsize sedan is efficient on fuel, it also delivers the pep you crave. 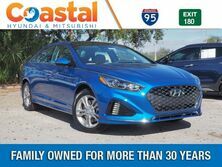 A 185-horsepower 2.4L 4-cylinder engine comes standard and pairs with a 6-speed automatic transmission with SHIFTRONIC® to achieve an estimated 35 mpg in fuel economy on the highway. 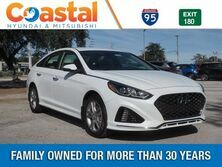 As you drive the highways and city streets, the Sonata’s Blind Spot Detection with Rear Cross-traffic Alert (RCTA) and Lane Change Assist keep an eye out for other vehicles and pedestrians. 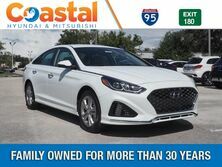 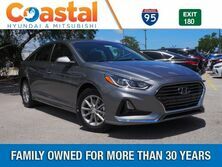 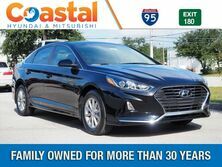 Test drive the Sonata today in Palm Bay, Florida. 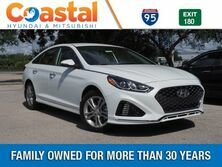 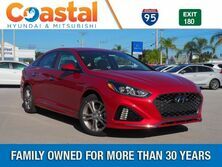 Want to learn more about the 2019 Hyundai Sonata? 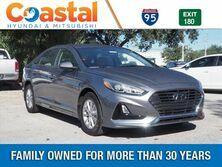 Reach out to Coastal Hyundai, your local Brevard County Hyundai dealer. 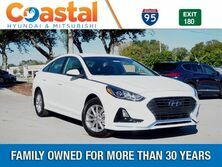 We serve drivers from Palm Bay, Melbourne, Viera, Rockledge, and beyond.